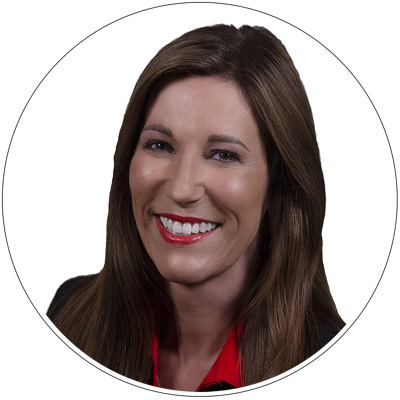 Tina has developed a focus on executive-level recruiting in operations, finance and sales, and she is industry agnostic. Through the years she has worked with businesses in a wide array of industries, from a cement plant to SaaS/tech, retail, e-commerce, healthcare, products/services, manufacturing and distribution, as well as startups, established small businesses, large enterprises and both public and international companies. In addition, Tina is active in the startup community with many organizations who provide angel, venture capital and private equity options, offering assistance in areas such human capital and due diligence. She has enjoyed a successful placement ratio of 98.7 percent over the last 10+ years and successfully started, launched and grew two start-ups in Oregon and Washington. "It's been 14+ years partnering with Tina to recruit and hire Talent for my open positions. Tina has a keen sense for understanding the factors of the overall job opportunity, e.g. qualification, culture and individual strengths, and presenting highly qualified candidates. Tina works closely with both the candidate and myself to ensure a good match for success. She is a strong communicator and I appreciate her timely updates and follow through." "Tina is a trusted advisor, career coach and friend. With her professional expertise in doing what she does best, she’s helped guide my career direction. She definitely sets her own bar as an executive headhunter with her ability to see people in much more comprehensive and deeper levels, going beyond role placements but career alignment to one’s DNA and soul."